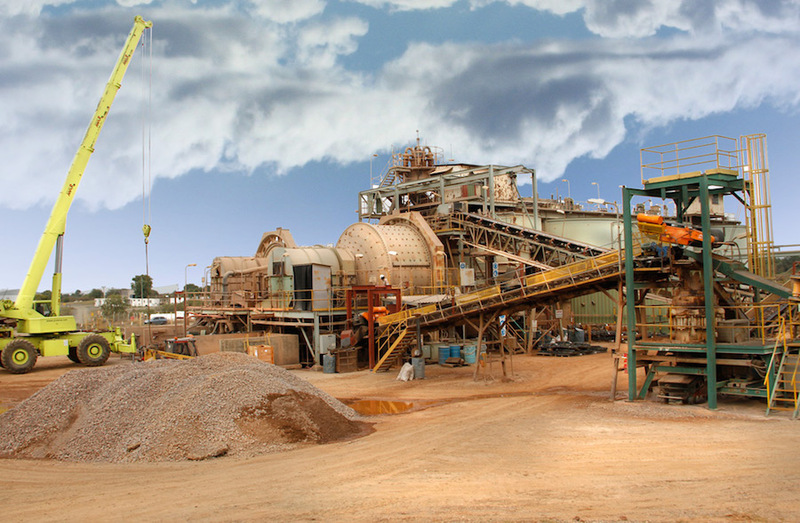 Canadian gold junior Orosur Mining (TSX, AIM:OMI) will close its San Gregorio West mine in Uruguay after lower than expected grades at the underground operation lead the company to post pre-tax loss of $27.18-million in the 2018 financial year. The miner, which has decided to focus on Colombia, said it expected the operation to yield between 2,500 – 3,500 ounces of gold in the next three months, after which it will be placed on care and maintenance. “All future production shall depend on material developments in the funding and environmental permitting of the Veta A Underground project in Uruguay and the ongoing discussions with the government of Uruguay and other third parties,” it said in the statement. Orosur is also withdrawing from Chile, where it has already sold its remaining 25% stake in Talca for $120,000 and returned its interest in the Anillo project to state-owned Codelco. Veta A is located underneath the mine’s tailings pond and, according to local media, it has been deemed as a very risky project by the National Environment Directorate, whose officials are still debating whether it is viable to grant it an environmental licence or not. Yet, earlier this month, the Minister of Industries, Carolina Cosse, said that Orosur had not applied for such environmental permit just yet. In this regard, Salazar explained that the company believes that, despite the project being feasible from an environmental point of view, it would be irresponsible for its local subsidiary Loryser to keep spending money in Veta A without a firm commitment from the government to reach a deal. The firm’s main focus is now the Anzá exploration project, in Colombia, for which it is raising finance to fund the next stage of exploration. “The drilling campaign in Anzá resulted in a number of high grade gold intercepts, providing support for our geological model, as well as materially extending the known extent of mineralization,” chief executive officer Ignacio Salazar said in the statement. Orosur ended the 2018 financial year with net debt of $551,000, compared with net cash of $2.95 million a year earlier. Revenue fell from $44.23 million in 2017, to $37.10 million, as gold production dropped from 35,371 ounces to 274,586 ounces and grades decreased to an average of 1.01g/t from 1.21g/t the year before.